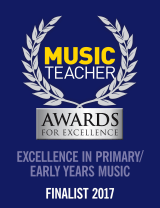 Are you a nursery, primary or secondary school wanting to transform music and singing? Is your setting a specialist SEND school or unit? Are you a Music Education Hub or Multi Academy Trust wishing to develop and implement CPD programmes or a singing strategy across your area or schools? Find out more by clicking on the relevant link above. The Voices Foundation offers flexible, tailor-made, whole-staff training programmes for nurseries, primary and secondary schools nationwide. 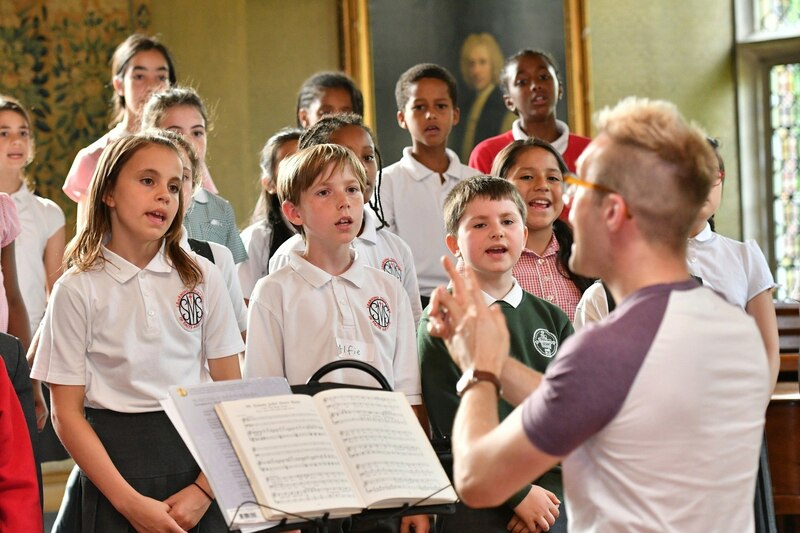 From establishing singing-based musicianship from the Early Years through to Key Stage 4 to developing choral excellence and young voices at Key Stages 2, 3 and 4, we can design a programme for your school that helps you to embed singing and develop your school music in the best way for you. We work with different types of settings, and have developed effective approaches for Specialist SEND schools and units. We work in partnership with Music Education Hubs to develop and deliver hub-wide singing strategies. We can help to develop your vocal or instrumental workforce or work with school-based teachers to build confidence and skills. Whatever your singing needs, we can offer consultation or help with delivery. We train teachers and practitioners in state and independent EarlyYears and nursery settings to develop the confidence, skills, knowledge and resources to establish a regular and rich musical environment. 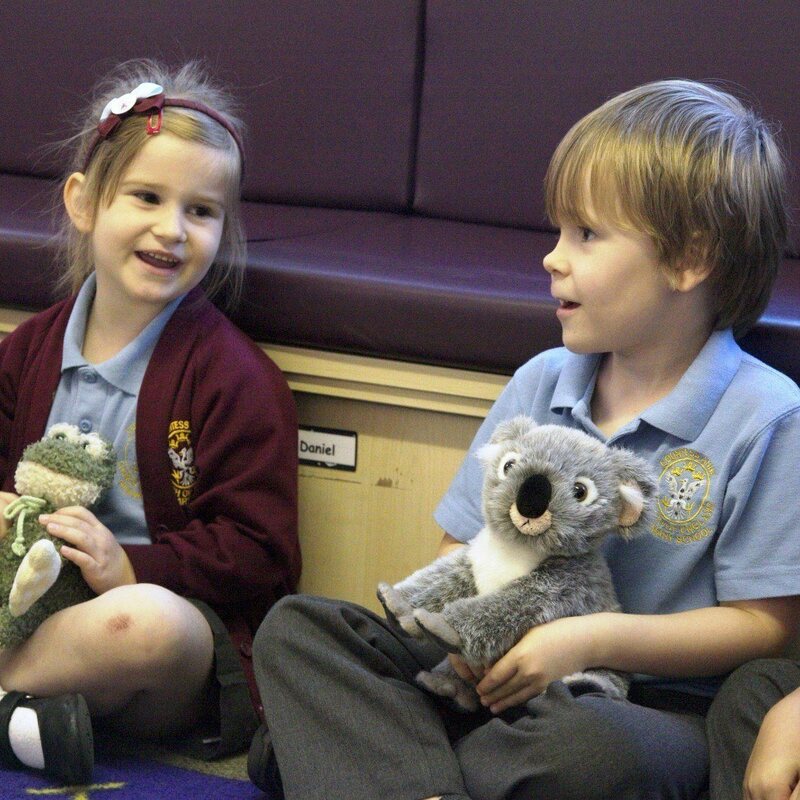 Our approach supports babies and children to develop across all areas of the EYFS curriculum. We deliver inspirational teacher and pupil development programmes which transform whole primary schools through singing. Our approach builds teachers' confidence, skills, knowledge and resources to deliver regular and progressive music education in the classroom and beyond. We work in secondary schools and academies to support music teachers and departments to use singing to enhance the musical offer for pupils. We can help schools to develop singing-based musicianship modules for KS3, set up vocal ensembles and choirs or build choral leadership techniques for teachers and pupils. Ms Haley Hancock, KS2 Teacher, at Central Primary School, explains the role of our practitioners and the benefit of 1-to-1 feedback sessions. Dr John Mynott, Headteacher at Central Primary School shares his thoughts about The Voices Foundation in his school, and the programme's important impact on students and teachers. We offer specialised programmes for pupils with Special Education Needs and Disabilities whether your setting is a specialist SEND school or a unit within a mainstream school. All programmes are devised on a bespoke basis for each setting to ensure we meet the outcomes set by the school and us. Our programmes are suitable for all pupils (verbal and non-verbal) and encourage self expression, creativity, play and interaction with others through sound and music. Sessions have a strong sensory approach incorporating resources such as puppets, fabric, untuned and tuned percussion. We can provide links to storytelling and movement activity through singing and music and are happy to develop schemes of work for schools or complement current schemes of work. To discuss a singing and music programme for your school please email our Learning Manager, Deborah Guest. We work closely with Music Education Hubs throughout England offering training, resources and strategic support. The partnerships we have established in several regions are highly collaborative with the aim of devising and implementing singing strategies, developing hub and school workforces and building hub-wide capacity for music and singing in schools. Our most popular partnership with Hubs is in the form of training courses for those who are responsible for the delivery of music in schools within Hub areas. We can offer a variety of training courses including popular Voices Foundation courses as well as bespoke training opportunities. If you represent a Music Education Hub and would like to find out more about working with us you can email our Learning Manager, Deborah Guest. We can also put you in touch with one of our Hub partners to find out more about how we have worked together to improve music education in their region. 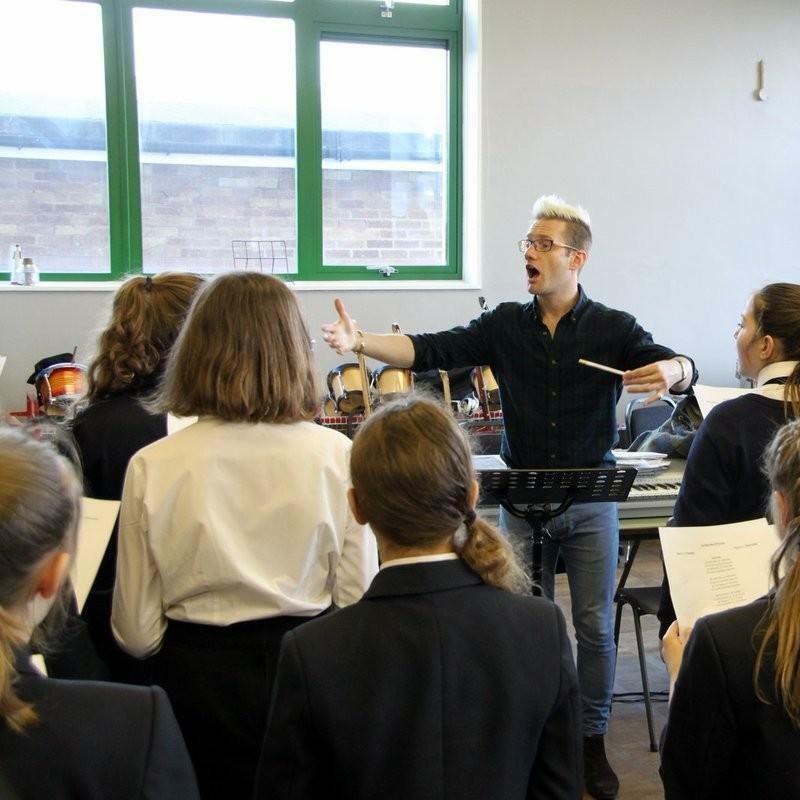 The Voices Foundation is already working with several multi academy trusts and many single academies to improve music across primary and secondary schools. We are keen to develop further collaborations and partnerships in order to help trusts to enrich the education they provide, build capacity for music within their schools and to achieve our goal of reaching more children and teachers. If you are part of a single academy or multi academy trust, please email our Learning Manager, Deborah Guest to start a discussion. What does our in-school training cost? Q. Our school is one-form entry, do your school programmes all cost the same amount? A. All our school programmes are bespoke and are tailored to the needs of each school. The cost will be based on the size of your school as well as the outcomes you wish to achieve through the programme. For example, a three-form entry school programme would cost more than a one-form entry school programme. To discuss a suitable programme for your school please email the Learning Manager, Deborah Guest to set up a call. Q. We want to start a choir at our secondary school, can you help us do that? A. Yes we can! 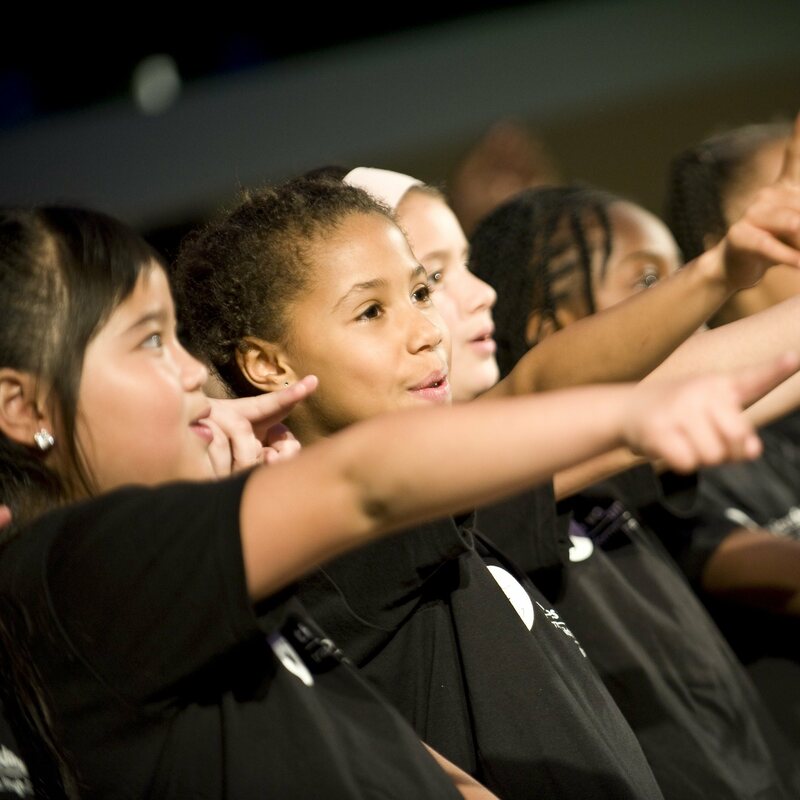 We offer primary and secondary schools advice and support to set up a new choir or develop a current choir. Our professional Choral Leaders can either deliver regular choir sessions for you directly with your pupils, or they can train and mentor your music staff so that they build the skills to run the choir themselves. In some schools it has worked well to do a combination of teacher CPD and specialist-led sessions. We can recommend suitable repertoire, choir recruitment, skills for conducting, vocal development and running engaging rehearsals and also help with end of term or year performances. Q. There isn’t much singing happening in our school, unless you count our occasional singing assemblies. I’m worried a school programme would be too advanced for our staff as they aren’t very confident singers. A. Don’t worry at all! We know that each school is different and we completely understand teachers’ concerns about singing with their class, never mind with their peers. We are very experienced at delivering training for teachers with no prior knowledge as well as for very confident teachers who perhaps play an instrument or are in a choir. We ensure that the training is tailored to the ability and needs of your staff. Initial sessions focus on building confidence in singing in order to support all staff to find their voice and feel comfortable using it in a safe and supportive environment. Our consultant would arrange a phone call or meeting with you prior to the first session to find out more about your staff and school. This would inform their planning. Q. I want to know more about your Inside Music teacher handbooks, is it possible to look at them before buying? A. Our three Inside Music books are available to buy separately from our school programmes and are a fantastic resource for any class teacher or music specialist. We have an Early Years (0-5 yrs), Key Stage 1 (5-7 yrs) and Key Stage 2 (7-11 yrs) book available. Click here to see sample pages from each book and buy your own copy.